Garden by the Gate Floral Design believes in listening to our customers and bringing that vision to life. Your voice will always be heard and guide us in what we do. There aren’t any “shoulds” or “musts” when it comes to your wedding day; it is YOUR day. We will keep clear and open lines of communication all the way through. Garden by the Gate Floral Design will deliver the highest quality product possible and use floral industry standard practices. We stay current on design techniques through continuing education. We strive to use material grown with love in our own North Canton Garden or grown by local flower farmers wherever possible. We have long-standing relationships with local providers of floral product. 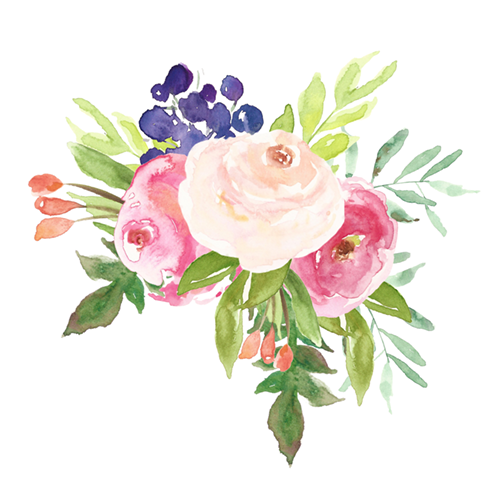 Garden by the Gate Floral Design will conduct business with the highest integrity and honesty in all things. We’d like to honor God in our business in gratitude to the creator of all beauty, including flowers. Wedding planning can get a little over the top with all the ideas that are out there from Pinterest to wedding magazines, and blogs galore. It’s your day and it should reflect what’s import to you as a couple. We’re here to help you have a lovely celebration with family and friends as you begin your new life. And we’d like to give all the Glory to God.